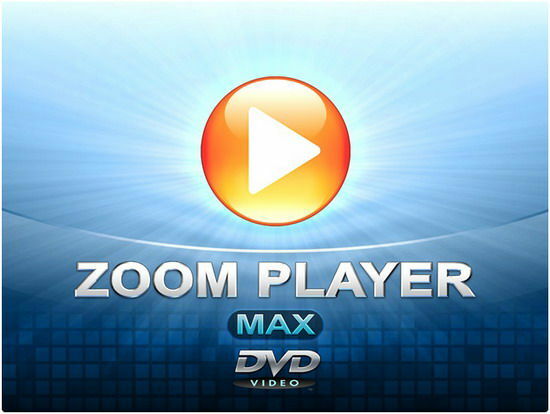 Zoom Player is the most Powerful, Flexible and Customizable DVD and Media Player for the Windows PC platform. Using the powerful Smart Play technology, more image, audio and video media formats play with less hassle, increased stability and better performance. Behind Zoom Player’s classic media Player look, hides a powerful Media Center application designed with a simple 5-Key (up/down/left/right/select) fullscreen navigation interface. The 5-Key system provides simple navigation with advanced interfaces. Interface such as the Media Library, File Browser, Playlist, Color Control, Audio Equalizer, Bookmarks, Play History and many more. Zoom Player’s media center simplicity makes it ideal for users with no previous computer experience. Zoom Player is fully scalable, supporting the latest media formats and interfaces. Utilizing the modular design and flexibility, you can easily design a safe viewing environment, limiting or extending functionality, making it ideal for both newbies and professionals. Zoom Player’s fullscreen navigation interface is based on a simple 5-Key system (up/down/left/right/select). The 5-key system allows easy access and navigation to such interfaces as Media Library, File Browsing, Playlist, Color Control, Audio Equalizer, Chaptering, Play History and many more. With Zoom Player, you can instantly Convert any PC into a Home Entertainment Center or Home Theater PC (HTPC) with no requirement for specialized hardware or operating system (Zoom Player runs on every version of Windows). Zoom Player installs easily, learning your computer’s hardware and software using innovative Smart Play technology. Zoom Player employs the ideal “play profile” for every media format. The profile comprises the most suitable Audio and Video decoders – a combination that guarantees a perfect viewing experience, every time. Use player’s flexible customization options to match your taste. Modify the Graphical User Interface, menus and splash screens. Change operation modes, control options, codec compatibility and many other features. Don’t compromise. Make the system meet your EXACT needs. Shape your desired viewing environment with ease using Zoom Player’s modular design and flexibility. Extend or limit functionality as you wish. Personalize the interface, functions and viewing parameters to suit any type of use, any viewer – from a simple, safely monitored, children-friendly viewing tool to a sophisticated, no-limits powerhouse for professionals. 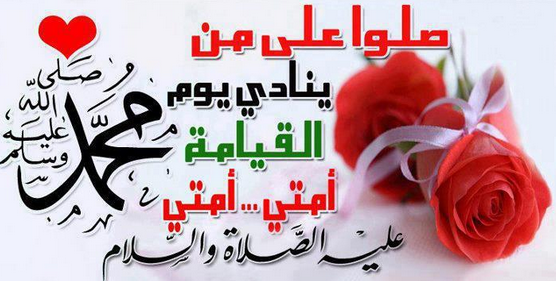 The best things in life are free. With Zoom Player Home FREE, you can start exploring the most powerful media Player for the Windows PC NOW! If you are a serious, no-compromise user looking for pure playback perfection, total control of your media files, the latest in video and audio processing technologies and the maximum flexibility in usage and configuration, then Home Edition Max is your choice! Home Edition Professional takes you to professional domain: it adds full DVD playback and control, offers extensive media and fullscreen navigation control functions.